Froyo Franchise Opportunities | Who Makes a Good Menchie's Owner? Are you a good fit for Menchie’s? Our franchisees come from all sorts of backgrounds, from police officers, engineers, stay-at-home parent and experienced franchise owners to neurologists, teachers, dentists and executives. There is no single background or education level which determines success. 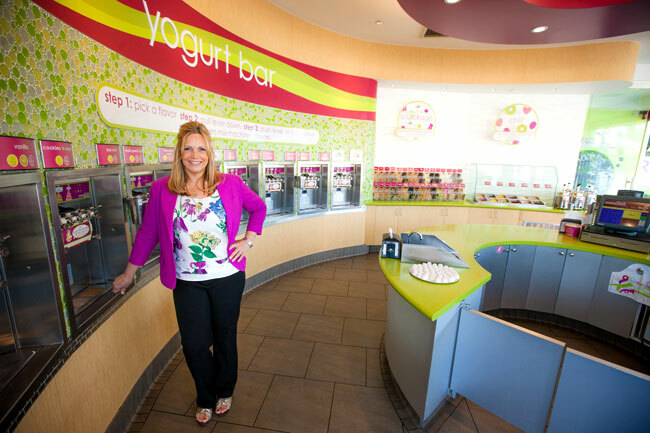 Menchie’s franchise owners have a tendency to to be owner-operators enjoy seeing the smiles they put on guests’ faces. Often these are married couple teams or parents and adult children who are looking to make their own mark on the world. Many times, a stay-at-home parent is facing an empty nest and determines it’s now their turn to pursue a worthwhile career. Menchie’s is a clean, safe, family-friendly business. Again, these are general groups of people we have attracted in the past. Even if you don’t fit into these categories, we encourage you to still learn more. Menchie’s is a “people business.” We’ve designed all our stores to be a fun family hangout. Menchie’s is a “frozen yogurt business” second; it’s a “people business” first. You do not have to have experience running your own business — many of our franchisees don’t. You should have a good head for numbers and know how to motivate and manage a small team of people. Like any successful business, Menchie’s thrives when its owners are constantly giving back to the community where they’re located. 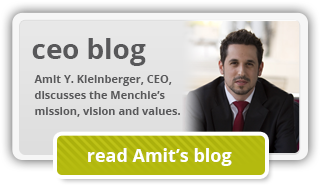 We believe Menchie’s is “community property,” and anyone touching the brand should be left better off as a result. We believe the brand has five guests: the franchisees, the suppliers, adults, children and team members of the brand. We are a business that supports its community. Whether it’s donating to charities, working with the Little League or getting involved with churches or Scouts, there are really unlimited ways to make your Menchie’s franchise an integral part of the place you live. You must want to be part of something bigger than you. Franchising works because of synergy. For instance, if you decide to move forward as a franchisee, you will be starting with a base of hundreds of thousands of existing Menchie’s guests. Many people in the area you choose to do business will have already been to a Menchie’s or heard good things about the brand. Our existing franchisees have already primed the pump for your success. If you become a franchisee, you will have an opportunity to pay it forward and prime the pump for the franchisees who comes after you.